07 of 20. Simple, elegant, eye catching. 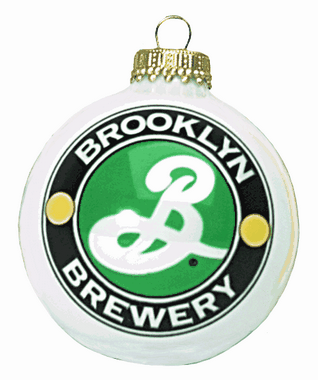 If you have a nice logo, that is all you need to create a special Christmas Ornament. Some organizations use these as gifts for customers and employees, others print logos to sell the Ornaments in their gift shop. These custom Christmas ornaments have the largest imprint area on the market. For front only imprint we use super-giant pad print head that can print from one color to full color images covering practically the whole front view of the Glass Ball. So if you are ordering 144 or more ornaments consider choosing our products! This design is called 3 color pad print ornament. To cost this design check out our SPECIALS! MINIMUM QUANTITY IS 144 ORNAMENTS in this product line, regular price would be $5.50 for 2-5/8 printed ornament and $6.50 for our 3-1/4 ornament as this is a 3 color print.